We work with some of the worlds’ most disadvantaged remote rural communities. In many rural villages, water is collected from ponds or streams and women and girls spend hours a day risking their safety walking miles away from home to collect water. The water often causes preventable diseases like Cholera and Typhoid. We are working with local partner MBOSCUDA, a human rights organisation based in the North West region. 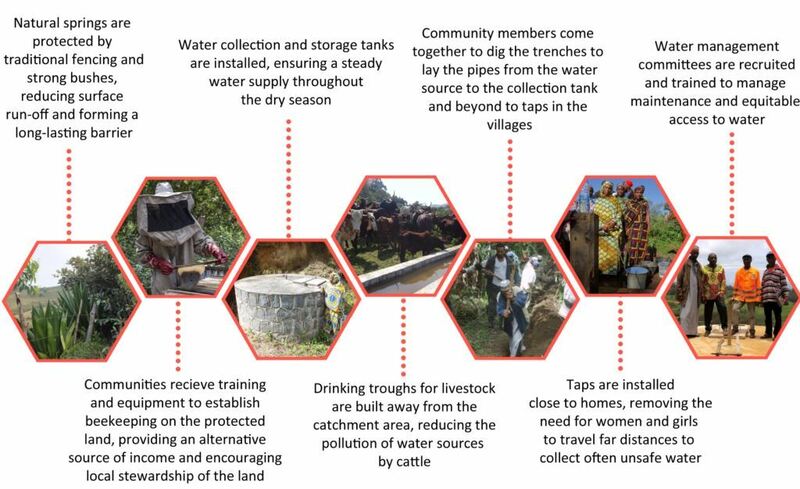 Here, we are supporting communities to build water catchment sites. 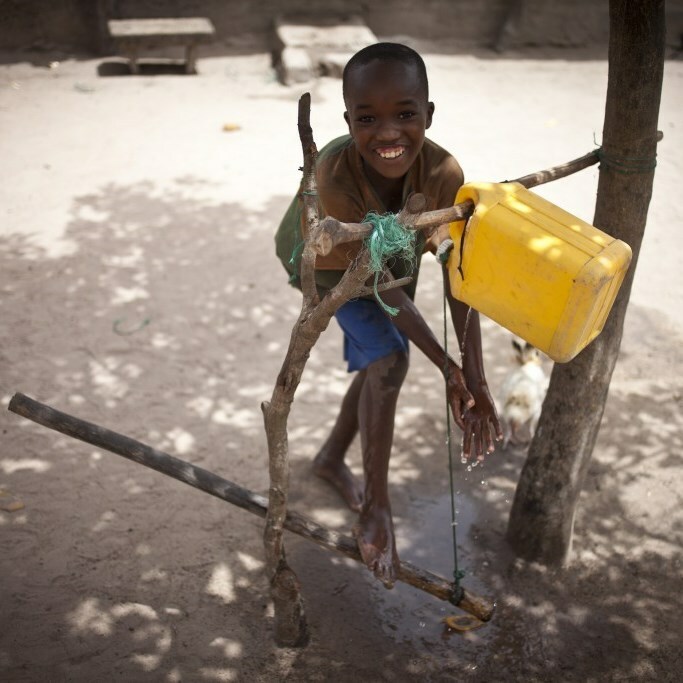 In Guinea, we promote the use of Tippy Taps as part of a project promoting better sanitation in rural communities. Communities in rural areas are adopting simple techniques to stop open defecation and promote handwashing. Why are our water projects different? All of our projects are designed to be as sustainable as possible. We encourage communities to lead their own change to get buy-in across communities. This ensures the water projects are managed and maintained by the community and they should last forever. Clean and safe drinking water saves lives. You can help us support more villages improve their health with permanent access to clean and safe drinking water. You can help with a donation today.